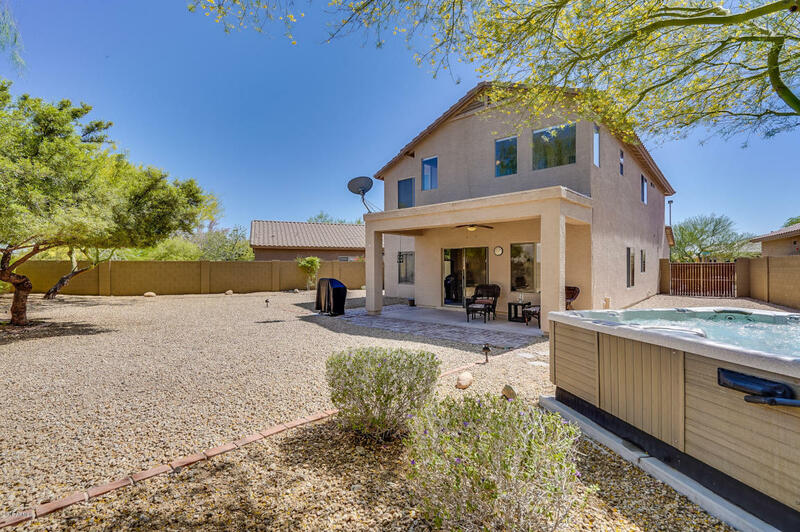 Completely refreshed, with a loft on a huge lot in the heart of Anthem East, this tidy home has BRAND NEW A/C, a renovated kitchen with updated cabinets, beautiful new granite, new sink, and stainless appliances. Tile floors make for a clean downstairs, new carpet means a cozy upstairs. With a freshly painted interior in a neutral color, this home is move-in ready. And the private backyard has ample room for a pool. Click to learn more or to schedule a showing.